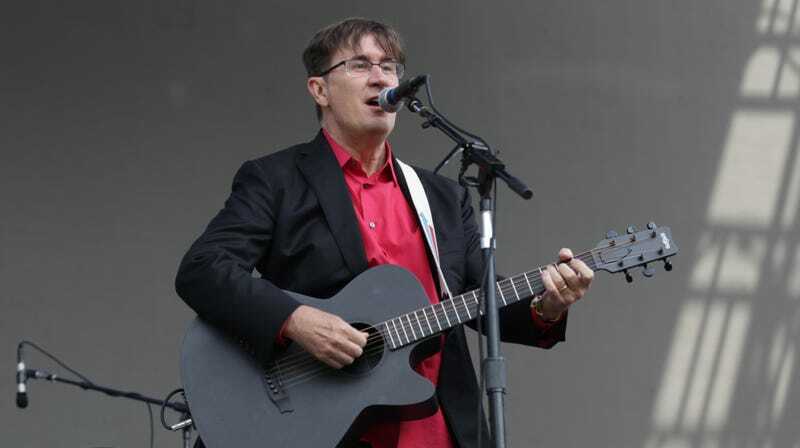 Here’s some good news for fans of The Mountain Goats, which is probably most people who are reading an A.V. Club story about The Mountain Goats: John Darnielle and his merry band of musicians—specifically Peter Hughs, Jon Wurster, and Matt Douglas—are going on a big tour across North America. They’re stopping at pretty much everywhere you could reasonably expect them to stop, which means this is one of those cool tours that isn’t being exclusively offered to people in those overrated coastal towns like New York and Los Angeles (though this Mountain Goats tour is, of course, stopping in New York and Los Angeles). The band announced the tour in a press release that also teases “much news, of which you will all be soon made aware,” so there should be more Mountain Goats news coming at some point.